The controversy around section 25 of the constitution (the hot debate on land expropriation) has put a dent in land prices throughout the country. One of the most important principals in property investment is to buy low; in other words when everyone else is selling. If risk and opportunity excites you and you have been sniffing in the land market for some time, now might be the time to put your flag in the ground and stake your claim. Many people are weary of venturing into something that they don’t understand and not many know how to turn a profit. Borrowing from our Shareholder, Mr Keith Bothongo, who for many years now has been investing in all types of agricultural and other land purchases in this country, we have learnt some valuable lessons from his journey of turning profit from land acquisition and retaining our natural heritage. This week we open a conversation about land with an emphasis on game farms. Although you might be able to pick up a bargain at this time, it must be noted upfront that game farms require more capital outlay than influx in the initial phases and if immediate income is essential this may not be the place to start. Before you start to look for a property to purchase you need to have a very clear understanding of what you intend doing with the land. Research the land thoroughly and make sure it is suitable for what you intend to utilise it for, not all land is suitable for all purposes. You don’t want your dreams of owning an exclusive game farm ending in ruins because your land size is not suitable and the habitat and environment are more suited to growing potatoes. 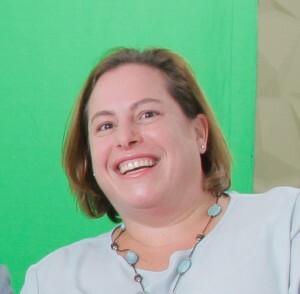 Jenny Carazzo is a Business Development Specialist for Commercial Exchange. endangered Rhino species require 24 hour specialised security. Both of these options require massive capital outlay. Other things that need to be investigated are rain fall, accessibility, electricity, shape of the land, security, potential for game, disease control, topography, temperatures and the occurrence of fire. Drinking water is essential and must be regular and sustainable and at lease the minimum requirements should be met for fencing the farm and keeping animals on it. Legislation for game farms are controlled on a provincial and national level. Always check for land claims, which can cause many complications and delays. It is imperative to make use of an experienced ecologist who can advise on the potential of the land before it is purchased. 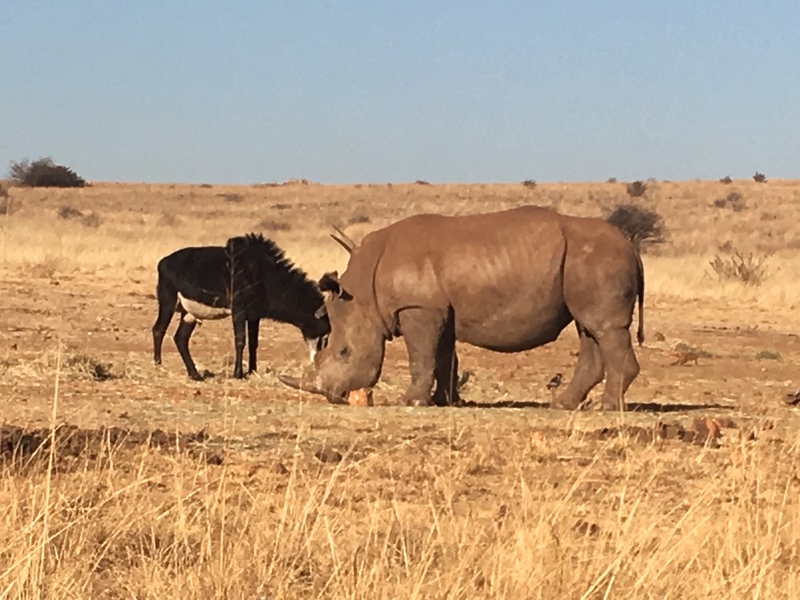 Today for example our Shareholder employs the service of a full time experienced farmer with many decades of farming experience in South Africa and abroad as well as a number of qualified game rangers and a private security company. All of these resources contribute to the successful operation and informed decisions made on his farms. Decide what type of ownership which would suit you. Most of the game farm properties in South Africa are individually owned. The advantages of this are total control in every respect. The disadvantages are that you may battle to manage the land properly. The option of multi—ownership may be preferred where you keep the existing management of the property. You could also own the land in a collaborative nature reserve or conservancy, this is where the land is individually owned but shared fences and management is used. An individual land owner has the option of employing a manager on the land, a well trained and experienced manager will ensure the success of the farm. Or you could use the services of an experienced management company. Land prices vary from area to area and can be affected by the tourism potential and proximity of land to city areas, the size of land, the amount of development on the land, the landscape and esthetical value as well as carrying capacity for game. If you have the capital, venturing into game farms might be the way to go, however for many first time buyers you would need to start small and build your way up. We will be touching on various types of land investments in the future so keep your eye on this space.